Initially There Are Four Major Types Of Medical Waste. Anyone who manages medical waste disposal, whether it’s in a busy hospital, laboratory, veterinary practice, or dental office, knows that waste is dealt with a bit differently than a traditional office. Whereas most offices will have recycling, shredding, or regular waste paper receptacles, those that deal with medical waste must adhere to strict laws of segregation and handling. Not all medical waste is handled the same, as it is categorized depending on the type of waste. Generally, there are four major types of medical waste. What are they and how are they handled? It is the lion’s share of medical waste in a facility and is not really hazardous. There are paper, plastic, and office waste. These can be disposed of regularly and don’t require any specific handling. 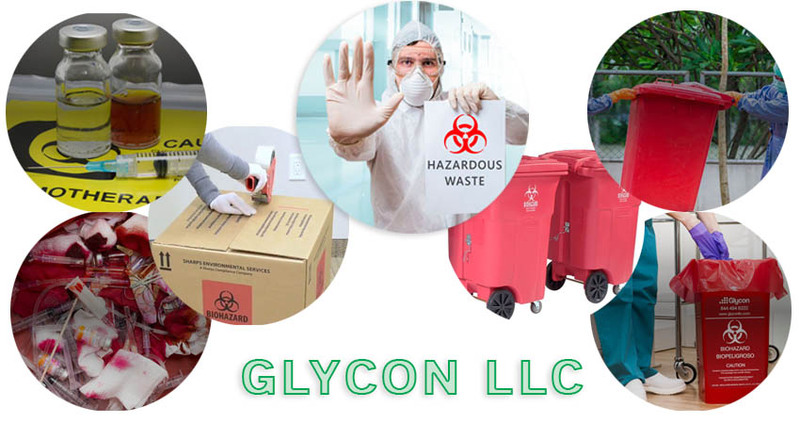 For the management of infectious waste, including requirements for storage, transport, disposal, licensing, and processing each state has comprehensive rules. It is waste materials that can pose a risk of infection to humans, animals, and the overall environment. This includes blood-soaked bandages, sharps waste, surgical waste, human or body parts, cultures, and swabs. However is not considered infectious to humans it is dangerous waste. Sharps are here because they have the ability to puncture or harm the user. Chemotherapy agents are in the group as chemicals, such as solvents, mercury in thermometers, and lead in paint.